All good to go for the 2019 winter season? So’s Sutho. Or, if you prefer to come down to the clubhouse and register in person, Sutho rego days will be held at the clubhouse on this Sunday 3 February (10 am to 2 pm) and next Tuesday 5 February (6 pm to 7.30 pm). You can also check gear sizes. Please note: Minkey registrations, also with the online option, will be available from 1 March. All 2018 Sutho players will receive an email from the club about online registration. A significant 2019 change is that our registration database is structured around the family, not the individual. This means that a parent can register all family players in a single transaction, without the need to remember logins for individuals or repeat registration multiple times. The new Sutho rego process also allows for fee payment plans. Families or players can apply for a plan that can spread the payment of fees and uniforms over a period up to 15 June 2019. An initial deposit of 25% is required to be made to the club under the plans, while the remainder can be matched to your pay cycle. Please note that all HNSW & Association fees must be paid separately, in full, before players can take the field in any competition. They include your insurance. Of course it’s a big warm-up before a grand final. And it paid off. Additionally, as part of registration you can purchase a range of Sutho playing gear and other clothing. All purchases need to be made before the items will be made available. 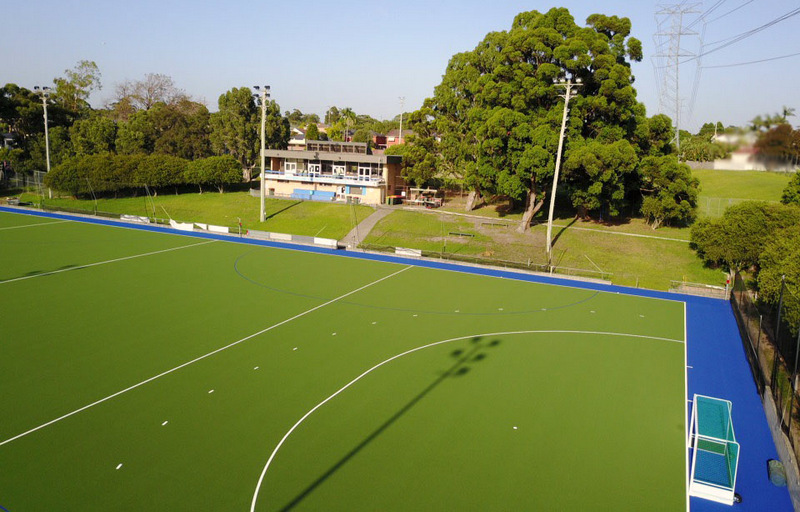 Sutho 2019 fees, which are only modest adjustments, remain in the middle of the pack compared to fees paid at other Sydney hockey clubs. And we have a brand new pitch! 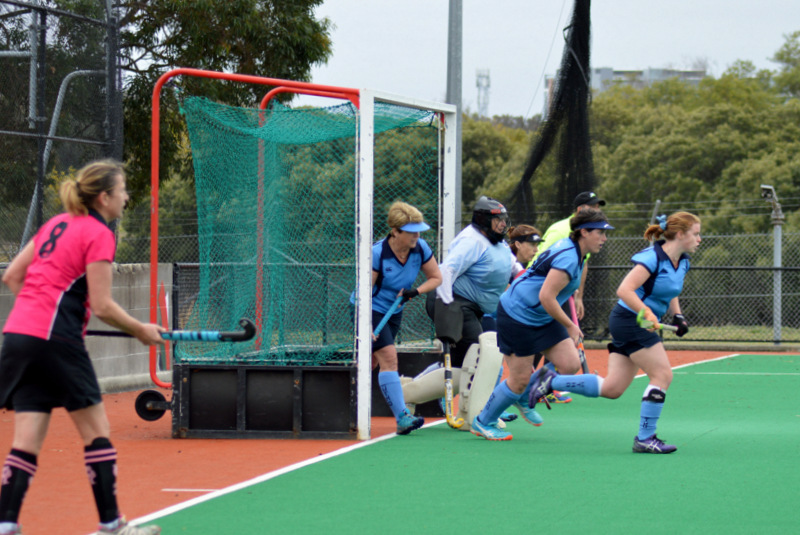 A detailed analysis of fees at other hockey clubs shows our fees are broadly in line or cheaper. Senior Women’s fees are 4th cheapest out of 11 clubs surveyed, in Senior Men’s we are 4th cheapest out of 9 Clubs surveyed, and Juniors in general are 3rd cheapest across the age groups of 11 Clubs surveyed. 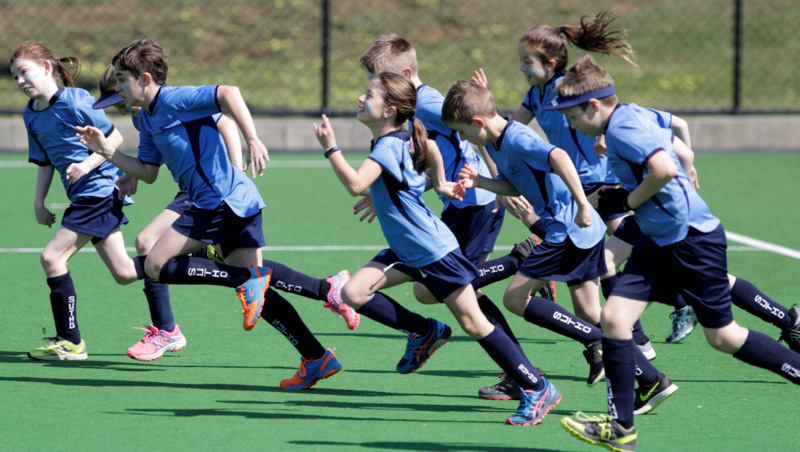 Just to repeat the earlier heads-up, parents should remember all junior players enrolled at a NSW school are also eligible for the $100 Active Kids rebate on their fees. This is paid by the NSW Government as part of its campaign to have healthy kids enjoying sport.